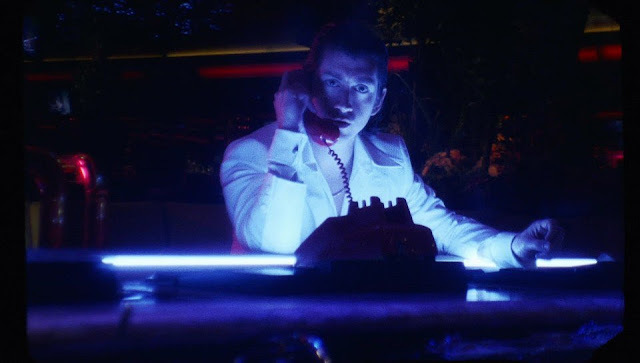 Today Arctic Monkeys have unveiled their latest video to new single, Tranquility Base Hotel & Casino, the title track from the band's recently released sixth consecutive number one album. The video for the track was directed by Ben Chappell and Aaron Brown and shot in and around Reno, Nevada which sees Turner take on two roles in an almost fear and loathing style escapade. Take a watch for yourselves below.